Folding bikes have become a popular choice for many people. They can be used for leisure rides or going to work. There are a variety of folding bikes to go round. Folding bikes give you convenience with storage. You can store it in a car trunk, closet, under your office desk and even on the luggage rack of a train. When you decide to buy a folding bike, it is important to know its features. The best folding bicycles will give you the best riding experience. Here are the features of the folding bike that you should consider. The bikes fold in different ways depending on the size. You should consider the width, height, and thickness. Some commuters have size limits, and thus you need to choose wisely. Additional, you should check whether the chains are exposed or not. Make sure that the chains will not stain your clothes. The other thing to confirm is the carrying bag. Check if the carrying bag is required for the bike. Some bikes do not need the carrying bag when you are folding it. Compared to non-folding bikes folding bikes do not have the same ride quality. Folding bikes are more responsive than the standard bicycles. You need to put your hands firmly when riding the folding bike. Folding bikes have small wheels, and most of them have 20-inch wheels. The size makes it easy to get over potholes and bumps. You will get a smooth ride when going around the neighborhood or work. 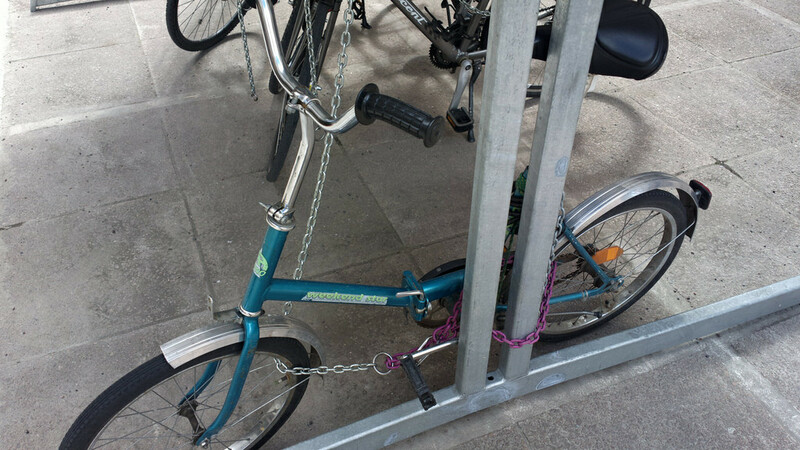 Make sure that you are comfortable with the ride quality before you buy a folding bike. Given that it is a folding bike, you need to make sure that it folds with ease. Make sure that you look at the latching mechanism and hinge. You have to find out if the bicycle will fold easily. Folding bikes have an adjustable function on the handlebar, saddle and folding frame. Make sure that the bike has adjustment latches to allow the bike to collapse easily. To be sure you can try out different models to find the suitable one. When buying a folding bike always ensure that you buy one that is comfortable to ride. Additionally, you should not feel pain when riding the bike. Some bicycles offer you the option to change speed. Therefore, you can change your cycling speeds depending on your preference. Folding bikes allow you to go over the hill and flat without facing any difficulty.